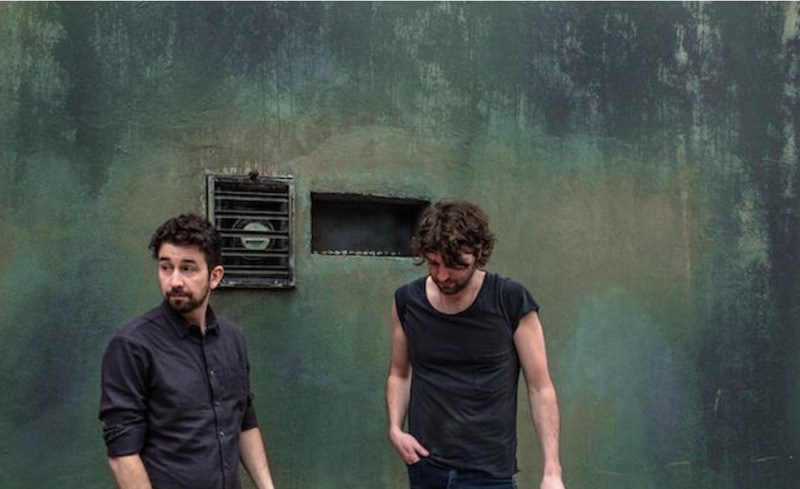 The vinyl album is moving briskly with some stores selling out. We’re told by several stores to expect more units to be available on Thursday. Near To The Wild Heart Of Life has been named one of the most anticipated albums of 2017. The band released the first single, the album’s title track, in late 2016. 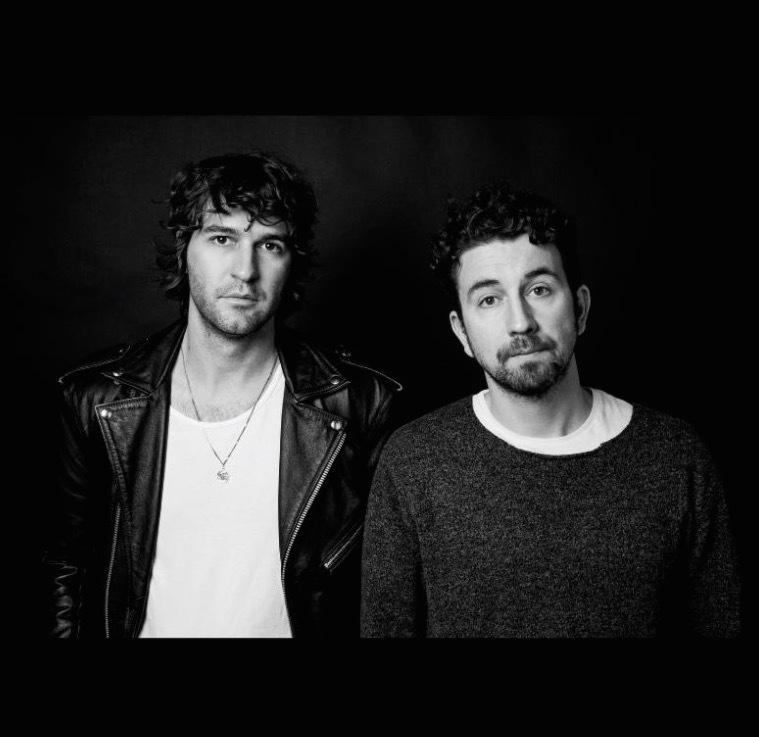 Japandroids will set out on a headlining tour beginning on February 13th, including shows at NYC’s Terminal 5 on February 23, as well as multiple nights in Toronto, Philadelphia, DC and Los Angeles. See all tour dates below and check their website for additional dates.